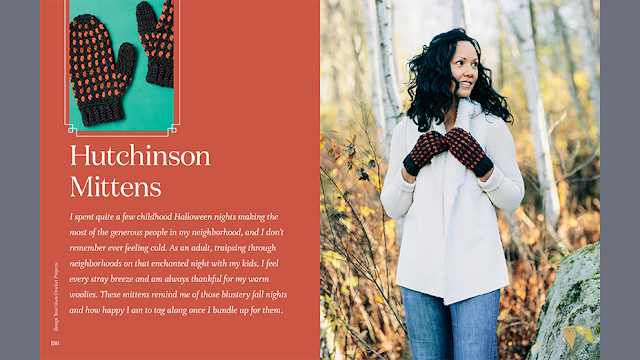 Fiber Flux: Book Review & Giveaway: Design Your Own Crochet Projects! 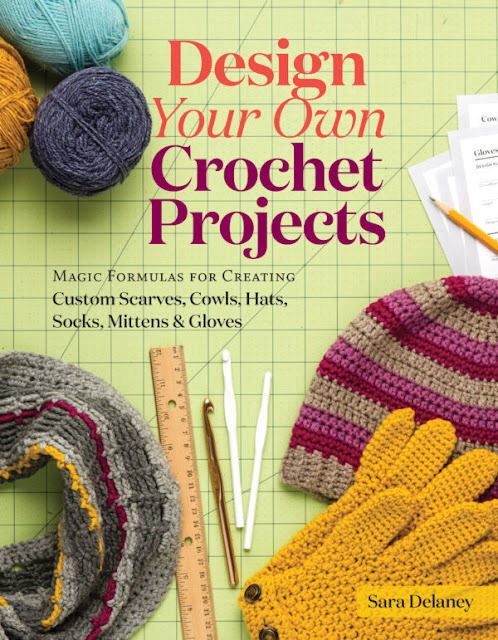 Book Review & Giveaway: Design Your Own Crochet Projects! I have a fabulous review & giveaway for you today lovelies! I was recently able to check out Design Your Own Crochet Projects by Sara Delaney (ISBN: 978-1-61212-658-6, Storey Publishing). 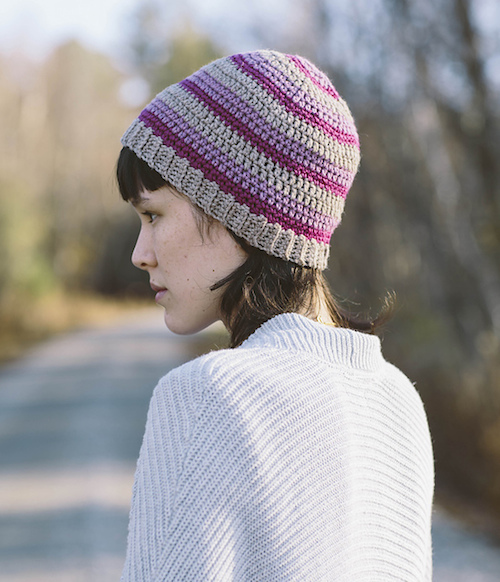 Have you always dreamed of designing your own crochet patterns, but weren't sure where to start? Look no further than this book! Author Sara Delaney (with over 10 years design experience) brings us a wonderfully detailed guide to the process including calculators, formulas and other tools to creating your own projects. If you want a little practice before taking the plunge, there are also 18 sample patterns to give some design direction too...so much fun! I absolutely love that this is the first book that I know of to offer complete formulas and calculators for creating crocheting designs. Want to try out for yourself? Click here to check out the crochet calculator too! One of my favorite projects from the book would have to be this awesome scarf...I would totally wear this all of the time! Now is you chance to win a copy of your own! Enter to win using the Rafflecopter below (sometimes it takes a moment to load). Giveaway ends January 2nd and is open worldwide. Now go, go, go, and enter!!! I love the scarf pictured. Thanks for the opportunity to enter into the competition for this book, Jennifer. The mittens are truly inspirating. The scarf is wonderful love the mittens also! This book would be a useful tool! Thanks for the review and giveaway! What a fabulous book! 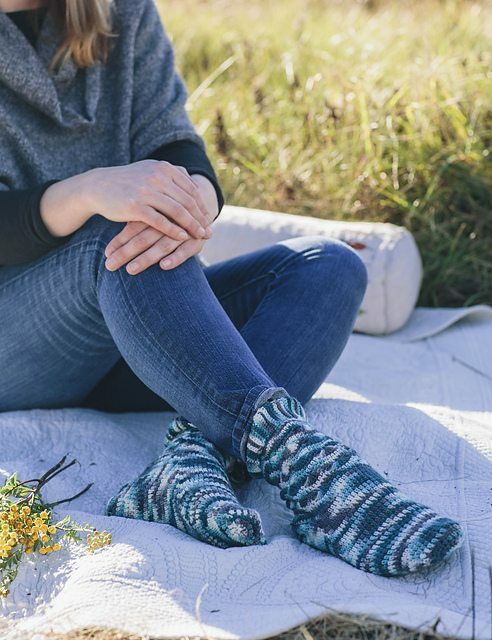 I'd love to make the crocheted socks. 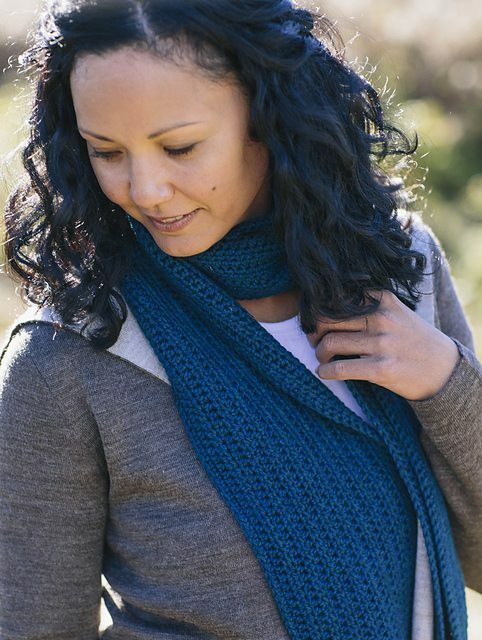 I love all the scarf projects. Thank you for this great giveaway opportunity. One of the things I would like to accomplish next year is to design my first crochet pattern. This book would be awsome! Thank you for all of your great videos on YouTube as well. I would love to learn to design my own projects - especially charting the written patterns. I would love this book! I have always wanted to make or most definitely be able to modify patterns. I am just not skilled enough to do it on my own, so the book would really help. 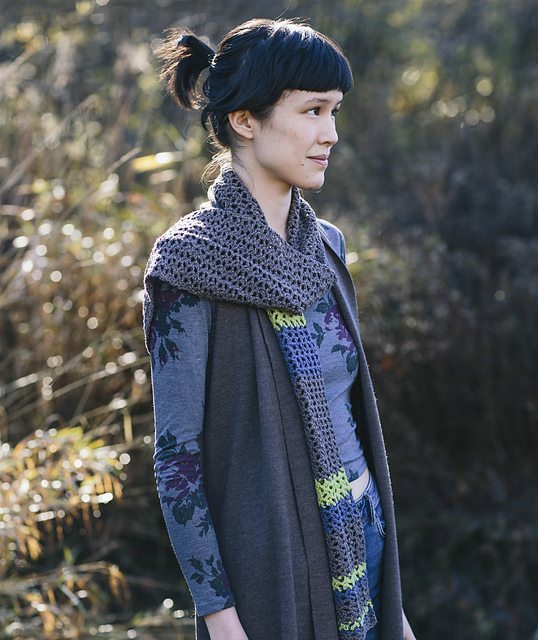 I am in love with the Wild Leek Cowl! Jennifer I would like to ask a few questions. I love your ideas and would love to remake them and sell. NOT the patterns but using your pattern and also giving credit as the designer. You a scarf back a while ago and I love it and I think it was a everybody scarf? But could it be made into a blanket ?